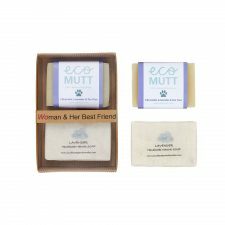 Treat someone who deserves a little pampering! 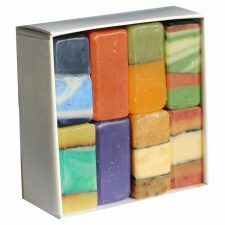 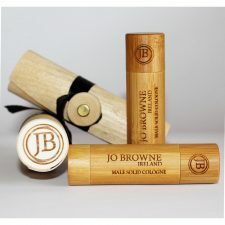 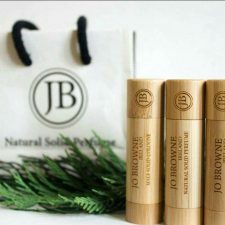 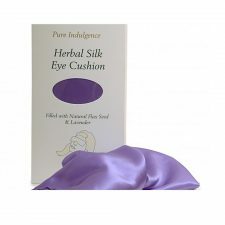 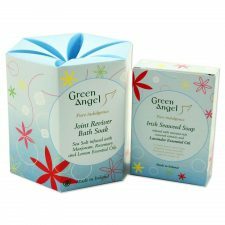 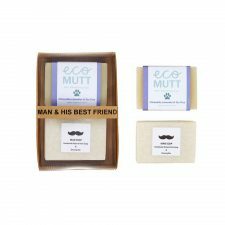 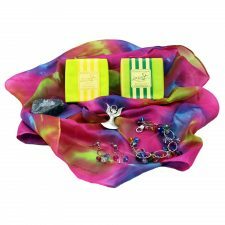 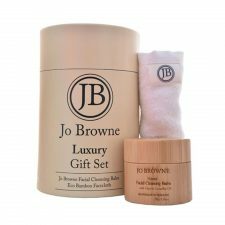 Browse pamper gifts by Green Angel, LizzieB, Fragrances of Ireland, Eco Mutt. 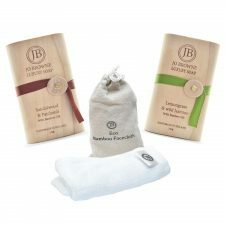 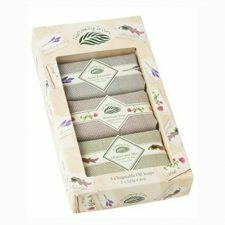 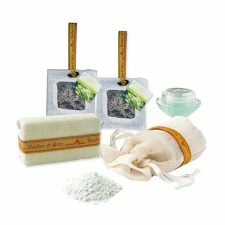 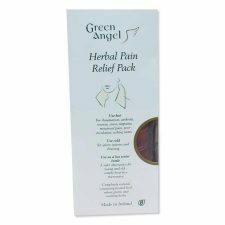 Give pamper sets made in Ireland.